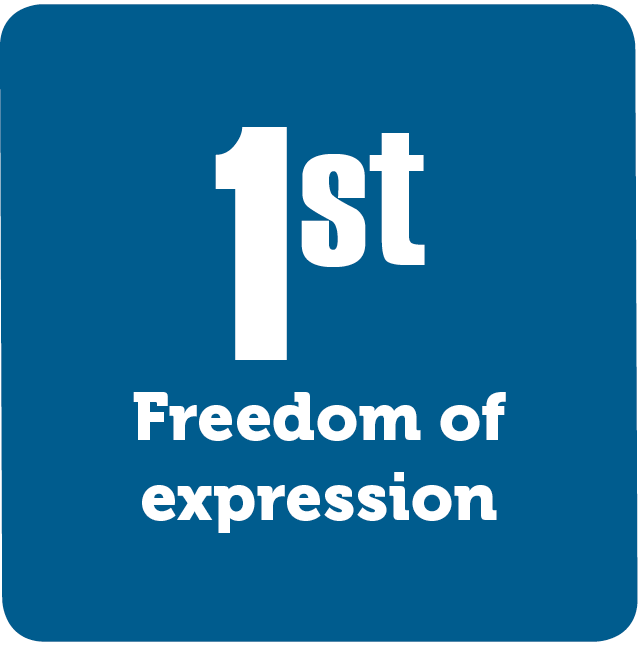 The First Amendment is home to some of America’s most important freedoms. These rights are the pillars of our republic. The Founders of our country wanted to protect the citizens from an all-powerful government. Over time, the interpretation of this amendment has changed. But the spirit of protection has remained the same.